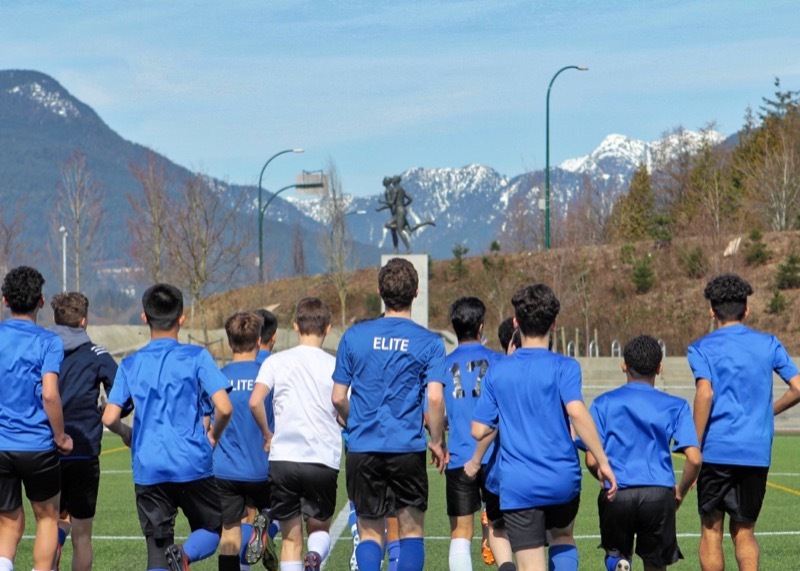 Our Elite and Pre-Elite player programs offer the next level of training for any player wanting to be a “soccer first” athlete. We believe the learning process begins with our players being fully motivated and determined to learn and progress. These qualities eventually will lead to attaining new improved specific skills. The ultimate benefit then, is that the player will not only attain greater individual confidence with their game play but most importantly, improved self-esteem. 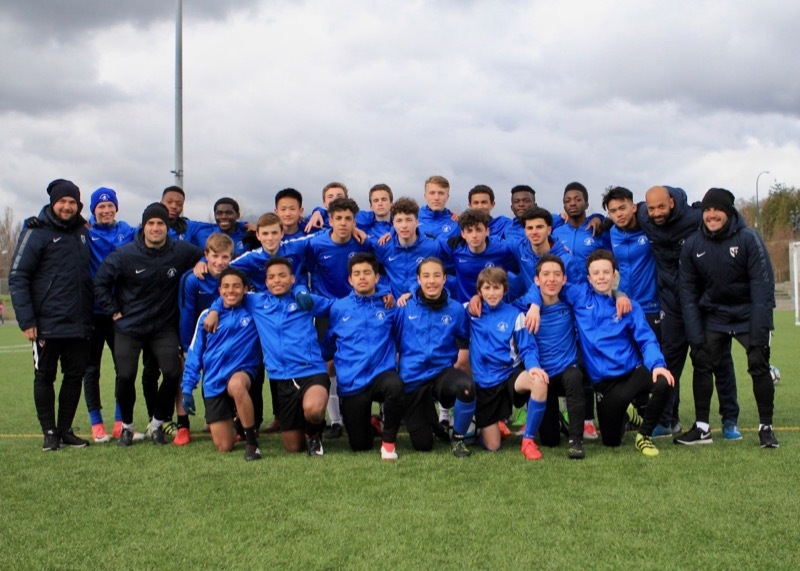 The Elite Player program is the highest level in our academy. Any player can request a tryout and these evaluation sessions occur during team practices throughout the entire season. 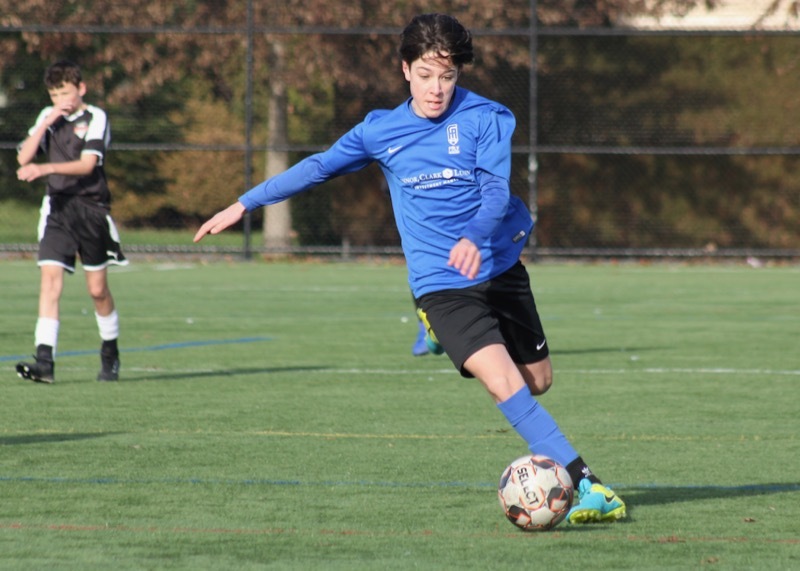 Parents and players have to understand that decisions can take time and the selection process is very fluid as academy coaches are constantly evaluating all academy players. In other words, no matter what development level a player may be, the coaches are always watching to see if a player is ready to move up to the Elite Program. This program is truly designed for the soccer first athlete. The final selection to become part of this program is by invitation only. What are the qualities of an Elite Player? What does the program offer the Elite Player? There is a range of skill and potential within all our Elite players. Our coaches realize this so they work with each player to develop a long-term development plan with a clear vision of what lies ahead in their training. The coaches also meet with each Elite player and their parents throughout the year to discuss their progress, and set goals– goal setting, and achieving those targets are great measurement tools to track each player’s progress. The dialogue, however, doesn’t end at this meeting, as there is continued feedback throughout the year between the coach, parent and player. The academy is always willing to discuss player progression. What does an Elite Player receive? For more information, visit our FAQ page, talk to your Faly Academy coach, or email info@falyacademy.com.